Browse the pig producer case studies below and technical reports below, which share best practice in Precision Production. The producers are EU PiG Ambassadors and winners of the annual EU PiG Grand Prix, who have focused on one of the specific Precision Production challenges chosen by the industry each year. A network of experts forming the EU PiG Precision Production Thematic Group consolidates existing industry knowledge and validates the best practice identified through the EU PiG Grand Prix. This theme is about adopting more innovative technologies and practices to improve productivity. 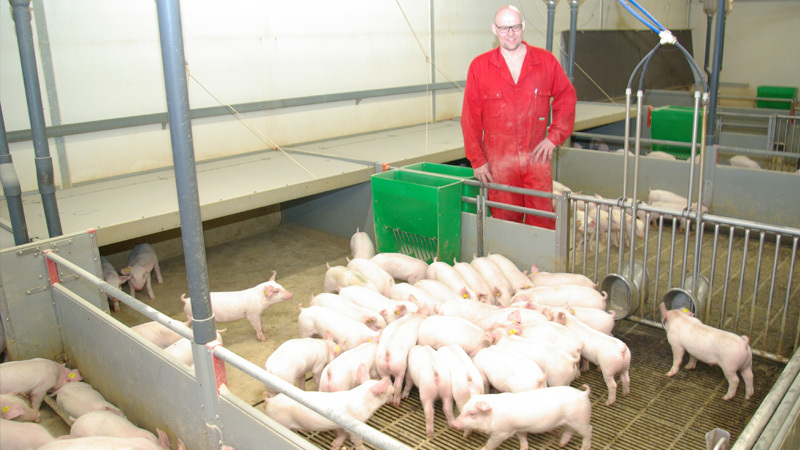 De Hoeve Innovatie, a rearing and finishing business, has improved pig health and growth rates using a daily manure removal system. Farrow-to-finish producer David Goodier is measuring and managing gilt body condition more accurately. Improved pig health and productivity, along with lower antibiotic consumption and costs, are the results of using a water purification system and ensuring adequate access to water. 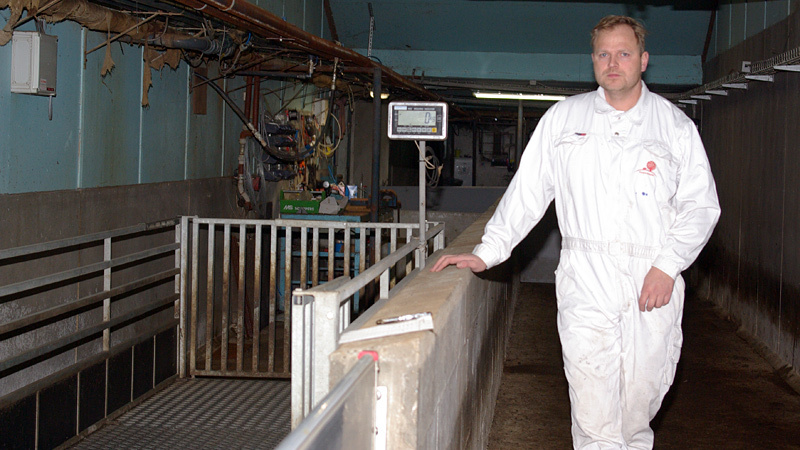 Farmer Aage Lauritzen of Denmark has achieved a 5% increase in daily live weight gain and reduced total production costs, since investing in a weighing system to record growing and fattening pigs’ live weight on a weekly basis. The information is used to monitor pigs’ growth, so he can compare it with the expected growth and then choose the appropriate feed mix.